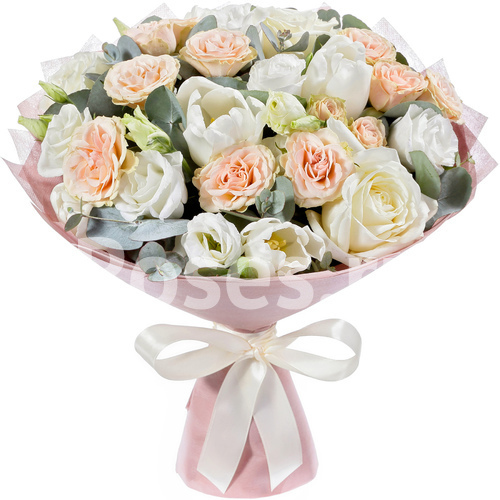 Spray cream rose 1 pc. 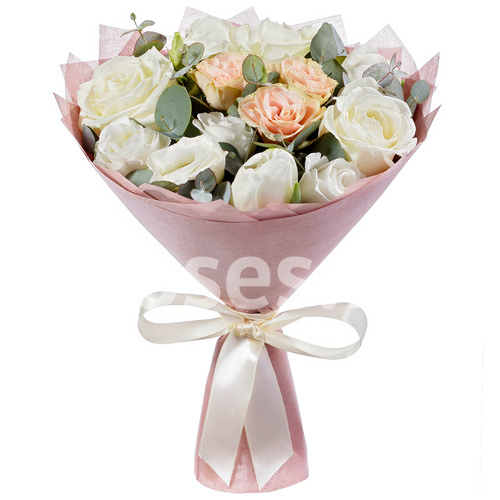 Spray cream rose 3 pc. 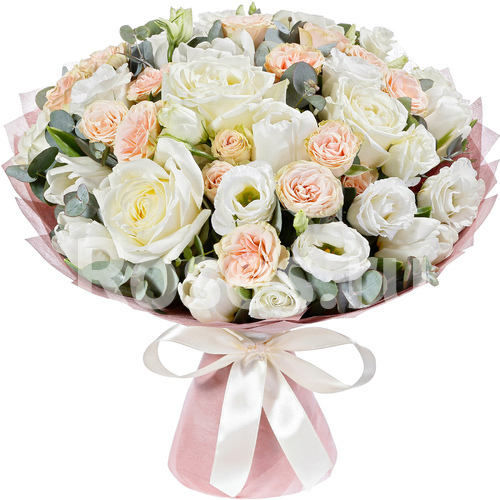 Spray cream rose 4 pc.